The following video is brought to you courtesy of the DAHBOO77 YouTube Channel. Click the video below to watch it now. 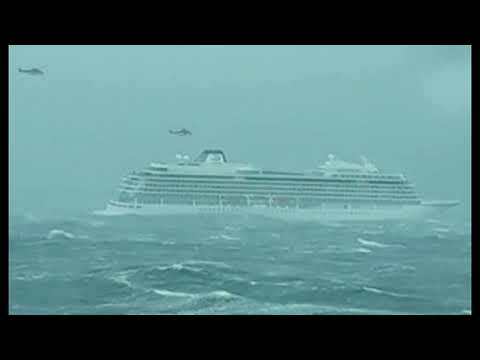 Norwegian rescue services are carrying out a massive rescue operation evacuating 1,300 people from the Viking Sky cruise liner that lost steam near the western shore of the country, police said. It Has Begun.. Something Will Happen in APRIL 2019 Economic Collapse ? Stock Market Crash or ?? ?